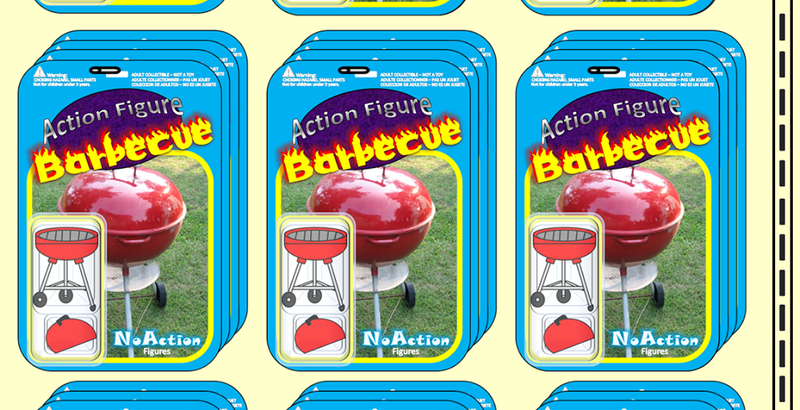 Action Figure Barbecue: A Spooky Halloween Picture! 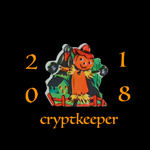 My little one, my wife, and I were taking some pictures of our Jack O' Lanterns. While playing around with my camera and using only the natural light from the candles lighting the pumpkins I got this kind of spooky shot of my daughter. Doesn't it look spooky? Almost like old-timey spirit photography!